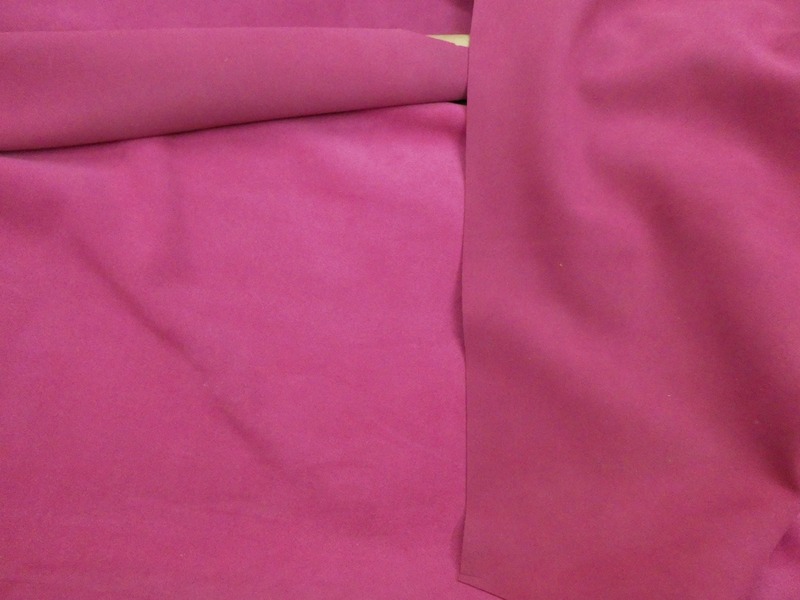 This replaces: Hot Pink Fuchsia Suede, see second picture. Old hot pink on the right, this new one on the left. 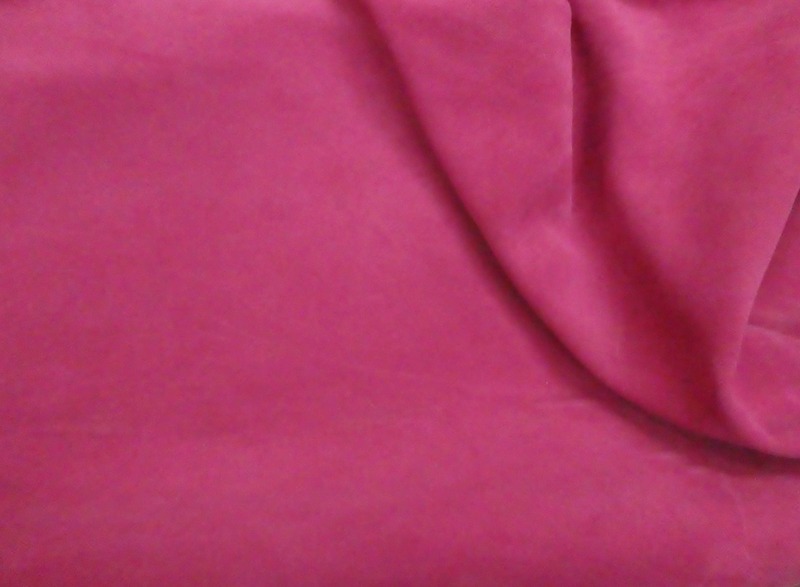 Backside is a the same exact color suede that may not be pretty. Some pieces might have a stamp or fleshings other marks on them. 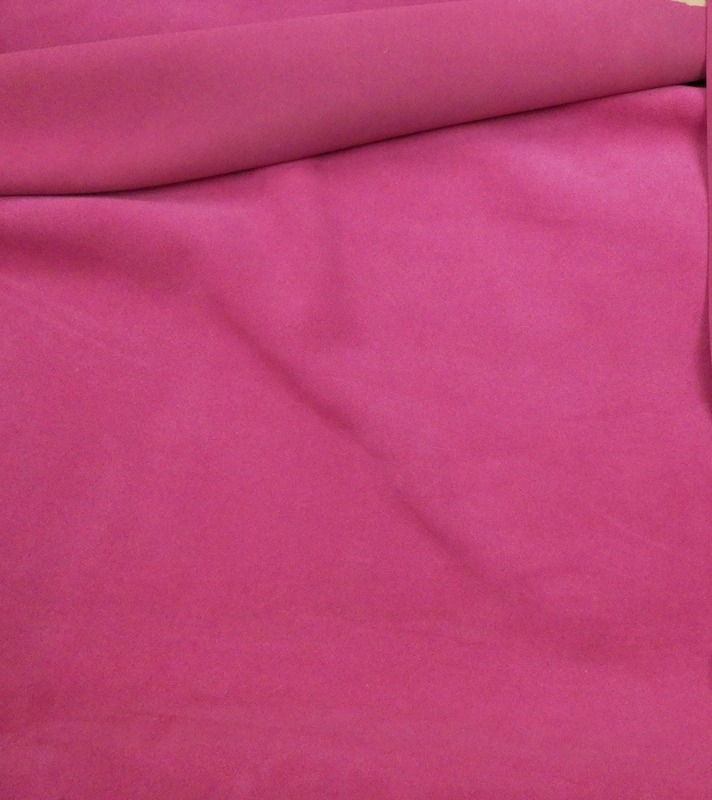 This leather is pliable, flexible and fairly soft.